Foot and Ankle Specialists of the Mid-Atlantic, LLC (“FASMA”) is proud to announce that podiatrist Mo Esmaili, DPM, is now Board Certified by the American Board of Podiatric Medicine. Dr. Esmaili practices in the Kensington office. 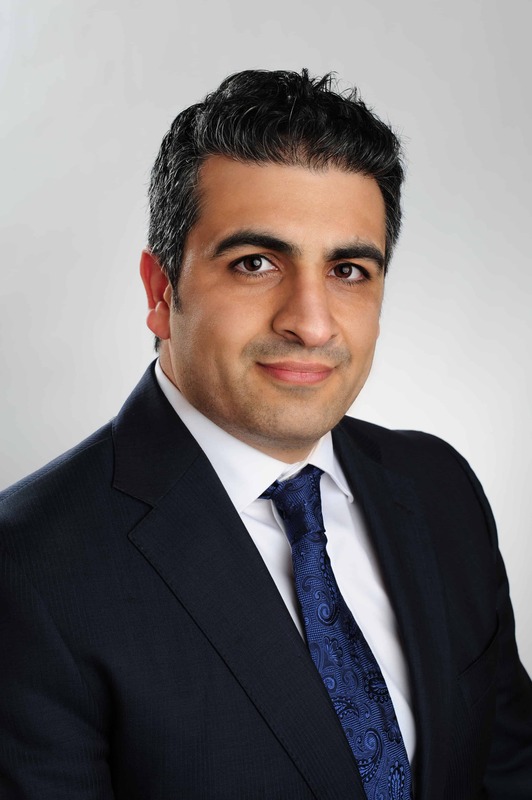 Dr. Esmaili received his Doctorate of Podiatric Medicine from Temple University School of Podiatric Medicine in 2009. He then completed three years’ post-graduate training in podiatric medicine and surgery, at Virtua West Jersey Hospital in Voorhees, New Jersey where he was Chief Resident. As Chief Resident, Dr. Esmaili was selected to participate in a surgical mission trip to El Salvador, where he used his training in residency to surgically treat children with congenital deformities, such as flat foot, club foot, and cavus foot-type deformities. He has held expertise in Reconstructive Foot and Ankle Surgery, Trauma, Diabetic Foot Care, Limb Salvage, Sports Medicine, Acute and Chronic Tendon Rupture. Dr. Esmaili enjoys traveling, playing tennis, and spending time with his family. Dr. Esmaili is fluent in Farsi and English. He enjoys giving back to the community and is involved with Catholic Charities to provide care to the less fortunate. Congratulations, Dr Esmaili, on your Board Certification! To schedule an appointment with Dr. Esmaili, call the Kensington office at 301-949-2000 or request an appointment online.